I apologize for the late post, I have been quite busy outside my blog. I’m really looking forward to having a night to myself where I can peacefully blog without having a million other things to do! What did you all do for Valentines Day? I hope you all enjoyed it as much as I did. 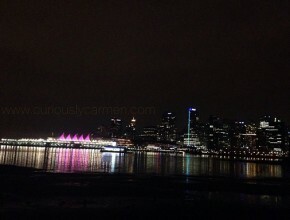 I spent the day with the boyfriend, we had a good day enjoying our city =) As the weather gets warmer and better, I always get amazed at how lovely and beautiful Vancouver is. It happens every single year and I’ve lived here my whole life, and wouldn’t have it any other way. There’s so much to see, explore, and eat in this beautiful city! 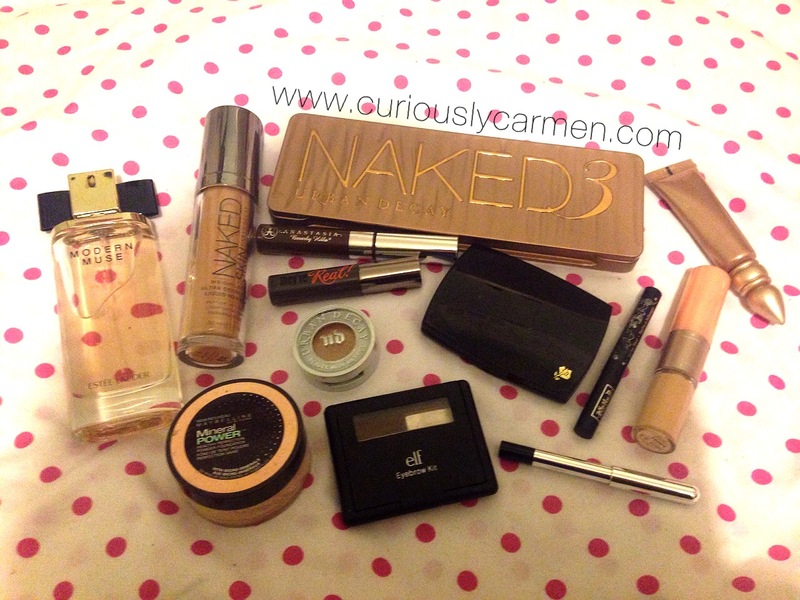 Here is all the makeup I used that day. Usually, I only wear eyeliner and fill in my eyebrows. I like to let my skin breathe! For my eyes, I wanted something a bit sparkly since I don’t normally wear sparkly eyes. I used my Urban Decay eyeshadow pot in Space Cowboy and Naked 3 palette. Space Cowboy came with my 2014 Sephora Glitz and Glam party bag, and indeed it is a great product to use on a night out! I created a thicker, winged eyeliner look as well, but I filled in my eyebrows the usual way: Anastasia Brow Gel & the ELF eyebrow set! Also, I wore contacts! I haven’t worn contacts for almost two months… my eyes get so uncomfortable with contacts after four hours. I envy those who can wear contacts for 12 hours straight. For the face makeup, I primed my skin with The Face Shop’s pore balm that I just realized I forgot to take a picture of, sorry! 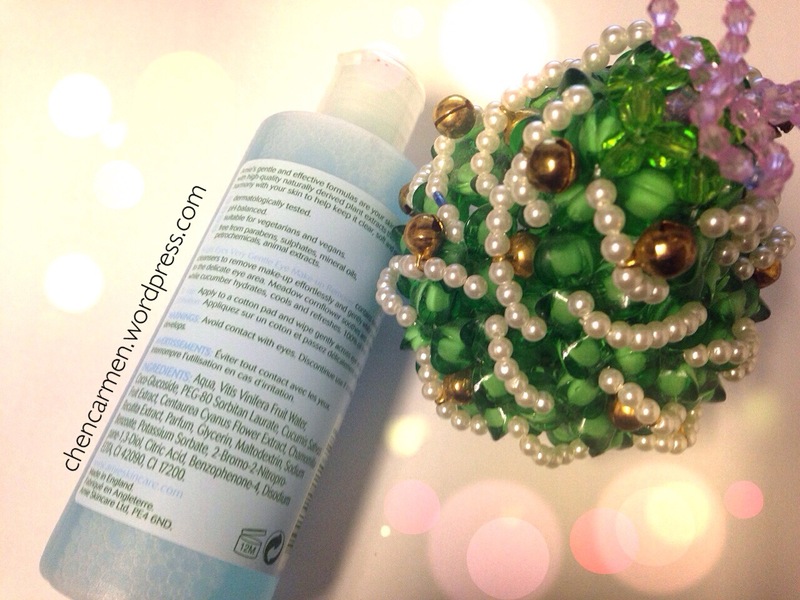 But you can read my review of it here =) I have been loving it so far even though it smells a bit medicated, it really does smooth out the appearance of your face. 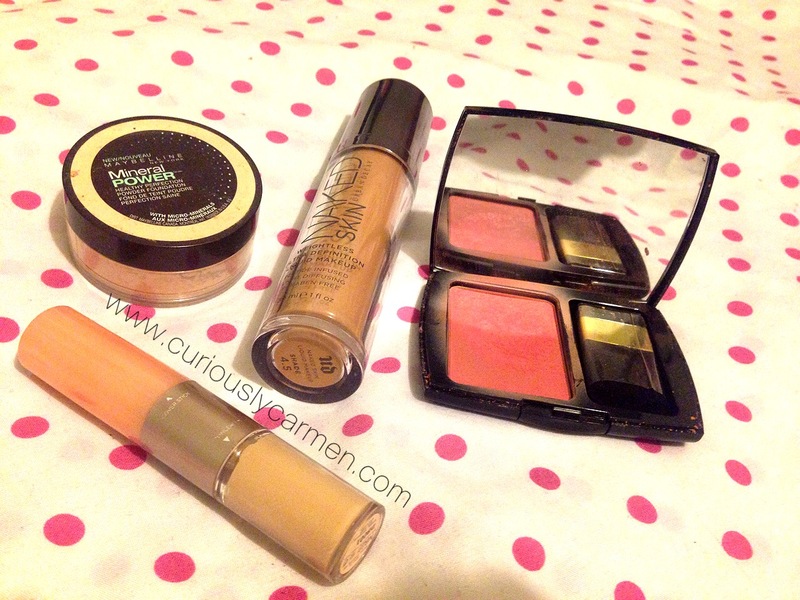 My concealer is also from The Face Shop and you can also read a review here. 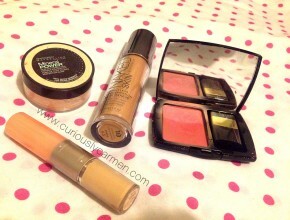 To set my foundation, I used the Maybelline Mineral Powder which is probably one of my drugstore favourites of all time. I recently re-discovered this foundation and haven’t looked back! The first time I bought this, it came with a really horrible and stiff brush which looked really cakey and gross on your skin. When using my own regular brush, it’s a really good finishing powder and makes your face look smoother. Should have worn lipstick before taking this picture >.< Just ignore my lips! 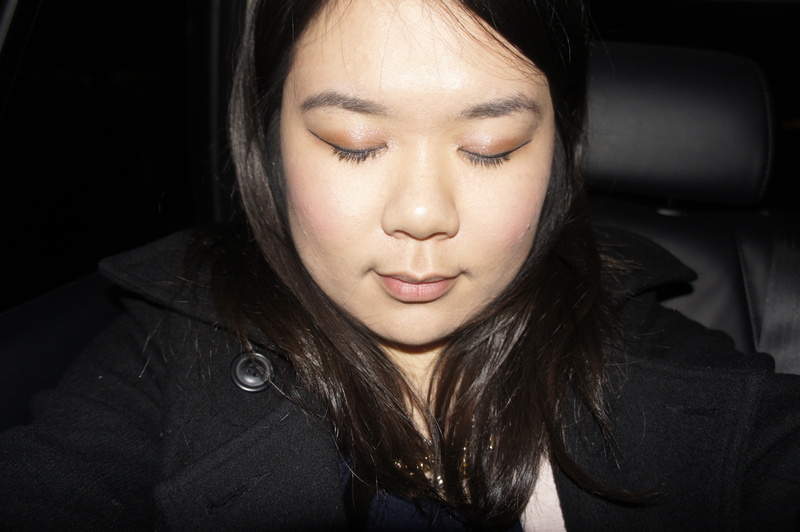 Finishing off, I used my Lancome Blush Subtil set lightly over my cheeks. I find that this blush, or this shade in particular, gives you a very youthful, rosy, and cute look. It’s also very light, so it might be a bit hard to see here. Wow, I just noticed how colour-less my lips look…ugh. We had just finished eating dinner and I didn’t think to reapply lipstick for this picture, whoops. Anyways, I’m wore the Chanel Rouge Coco lipstick line in 80 – Etole. It’s a nice, neutral shade. I like it because it looks suitable with many makeup looks. Backstreets Makeup Company is founded by one woman, with a passion for makeup and creating her own vegan makeup products. Yep, you heard that right! April, the owner, actually hand makes each one of her products, where she then posts them on her website to sell at affordable prices. I have never tried handmade, vegan eyeshadow products so I was quite excited to give these a try! 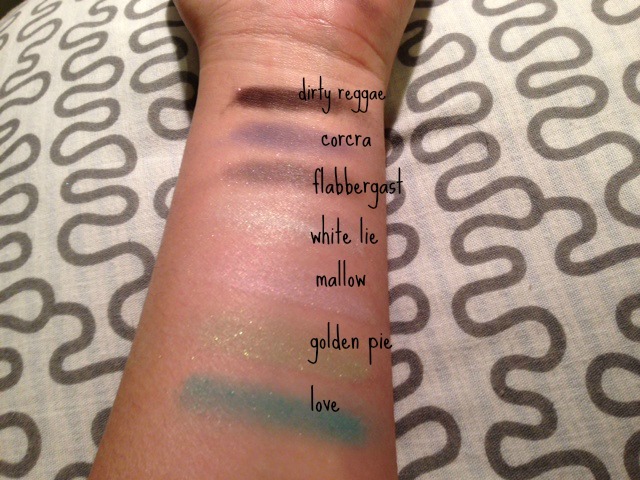 I wore the colours out once right after I received the products, but unfortunately, did not have time to take any pictures. I finally found the time again to play with these products last week, where my artist friend came up with two looks for me! My opinion will be based on the first time I wore the eyeshadows out, instead of the mini makeup session I had with my friend! April, the owner, was very nice and friendly. She even sent me a handwritten card when I received this in the mail. The packaging was very thoughtful as well, the makeup products came in two separate layers of recyclable bag. I can not comment on the turnaround time as we found out through our emails that we were actually neighbours! What a small world. But on the website, the TAT is 3-5 days. 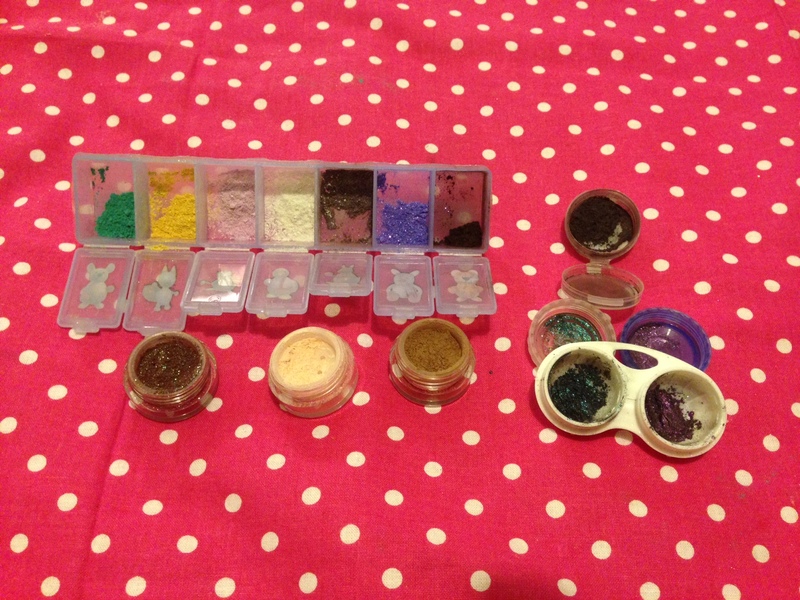 Originally, I tried to use the makeup as is in the baggie, but it was very difficult and messy for me. I wasn’t able to get the amount of product I desired, and my table was becoming a powdered mess. I found those small, plastic medicine holders and unused contact lenses cases, and ended up transferring the products in the baggie. The beginning was quite messy as I moved from attempting to dip my brush into the baggie, to moving them into small compartments. Yay! After moving them into these pods, they were WAYYY easier to work with! Please excuse the erm… visual appeal factor to the new compartments. But trust me, it really helped! The three pots are the full sized products which you can order. Each pot costs between $4-$5. One of April’s goals when starting her own makeup creations was to make her products affordable, and I definitely think they are! You get a lot of quality product, and each pot comes with a sifter as well (you can request to not have one if you want). 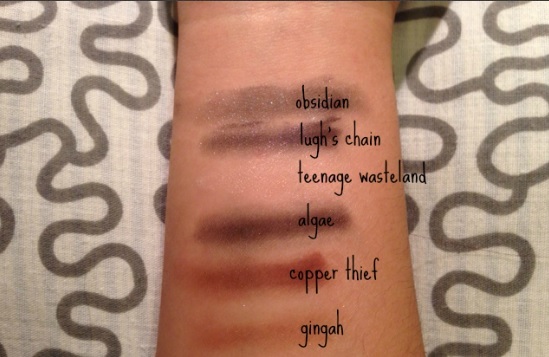 Here are the colours that I received, my first ever swatch! As I said in the beginning, my friend wanted to play with makeup and we decided to create two looks with these products, since we had such a wonderful range of colours to work from! I’m glad I did, because I felt that the “love” and “golden pie” colours were too dramatic for me, but they actually turned out pretty neutral when she applied it on my eyes! The colours are really gorgeous, but I think you would need to apply a lot of each shade to match the colour it looks like in the pot. I also found that there was a lot of fall out, we ended up using an index card under my eye to catch it. It was very powdery as well, which made it very soft to apply on my eyes. 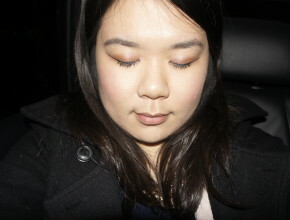 On the day that I wore it out, it lasted all night and the colour did not fade (I used eyeshadow primer too). I was pretty impressed with the staying power of this, and liked how the shades looked on my eyes! I would recommend this product if you are looking for an alternative to your usual, everyday eye products. Can be hard to apply when the eyeshadows are in the baggie. I talked to April about this and she mentioned that some people actually prefer baggies, so maybe it’s just my own preference? 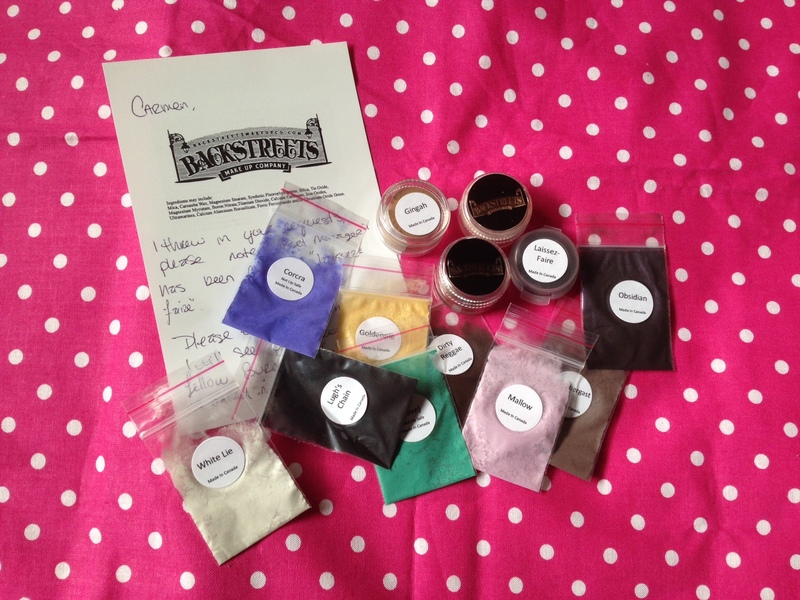 Check out Backstreets Makeup Company here! You can also follow their Instagram. I would love to hear your opinions on this product, leave me a comment and let’s chat! 🙂 Thanks for reading! 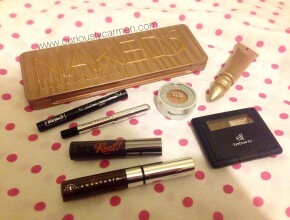 The products in this post were sent to me free of charge from Backstreets Makeup Company, and I was not paid to write this post. Everything in this post is my personal opinion and was not altered by the request of the company.